A long-standing Ambler favourite. 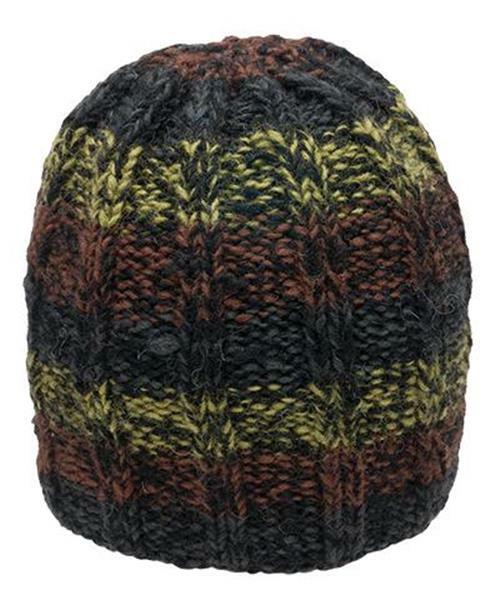 A simple rib-knit pattern with multi-coloured yarn makes for a classic toque. * Hand knit in Nepal.